WASHINGTON – The first immigration reform bill of the new Republican-controlled Congress was pulled back from a scheduled Wednesday vote after facing criticism from both sides of the immigration debate this week. Opponents of the bill speculated that the reason for the delay is a lack of support for the bill within the GOP, as well as from Democrats. “It’s now clear that Republicans don’t have the votes to block President Obama’s immigration policy changes,” Frank Sharry, executive director of the immigration reform group America’s Voice, said in a prepared statement. The Secure Our Borders First Act mandates that the Department of Homeland Security achieve operational control of the nation’s borders, with a heavy emphasis on the southern border. It lays out specific strategies for cutting down the number of people crossing the border and the amounts of drugs smuggled in to the country, among other measures. 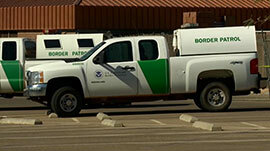 The bill would allocate $1 billion a year to fund such things as 48 miles of new double fencing, boat ramps, detection equipment, planes, drones, border patrol officers and more. “Liberalizing lower-skilled migration will push unlawful immigrants into the legal market and crush the border chaos better than any border surge,” he said. 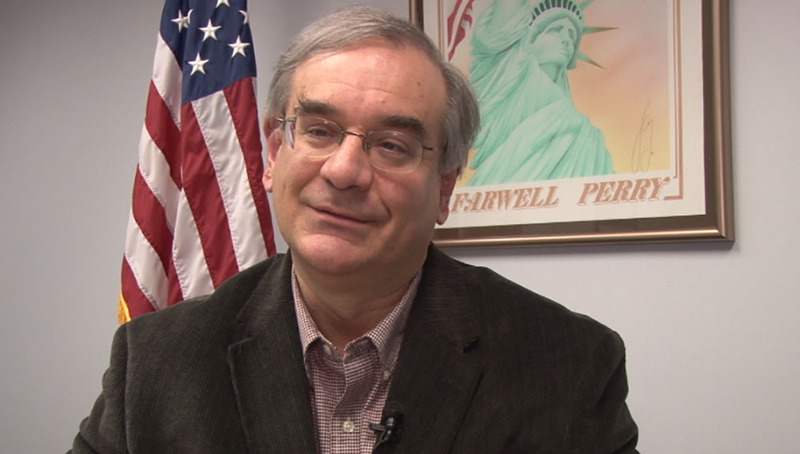 For Mark Krikorian, executive director of the Center for Immigration Studies, the bill’s call for the use of drones is one example of what he called “micromanagement” by lawmakers. “The problem is not more laws here, the problem is execution,” Krikorian said Tuesday. Krikorian is not opposed to cracking down on illegal immigration, but he said the Secure Our Borders bill is too weak and narrowly focused. Krikorian believes House leaders wanted to push the bill through for political show and that it will need to be toughened before it can win over enough GOP votes to pass the House. 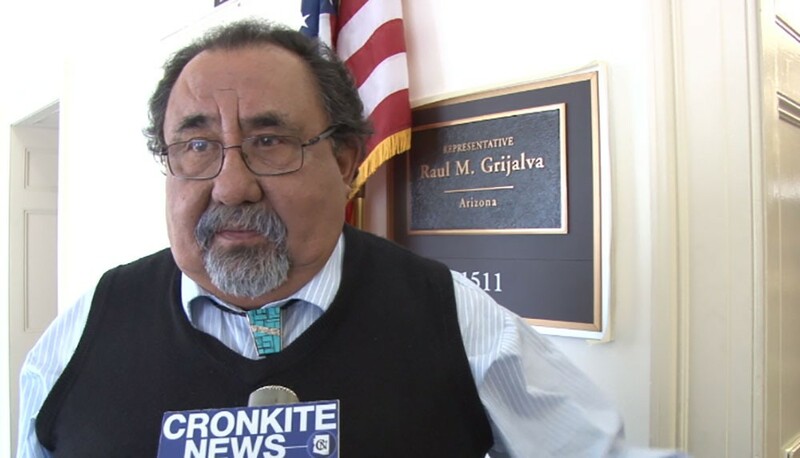 Advocates on the other side of the debate, meanwhile, said toughening will not help the bill, which Rep. Raul Grijalva, D-Tucson, called an “extremist” and right-wing attempt to undermine real reform. “If you’re going to do something like that and make that kind of commitment to money, then shouldn’t you study first what works and doesn’t work?” Grijalva said. He said the bill is driven more by politics than a desire for real immigration reform. No date has been set for reconsideration of the bill, but both sides expect that any bill that does reach the floor of the House will not look the same as the bill pulled Monday. Nowrasteh thinks it will take more than tinkering. 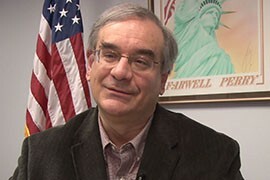 “Wishful thinking won’t turn a border-security-only bill into viable reform of our immigration system,” Nowrasteh said. Leadership has not scheduled a new vote on the bill, which was originally scheduled to go before the full House on Wednesday but was pulled late Monday. Mark Krikorian, executive director of the Center for Immigration Studies, said the Secure Our Borders First Act's is too "timid" to really crack down on illegal immigration. 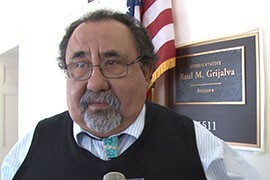 Rep. Raul Grijalva, D-Tucson, said the "extremist" bill is driven by politics and not a desire for real immigration reform.